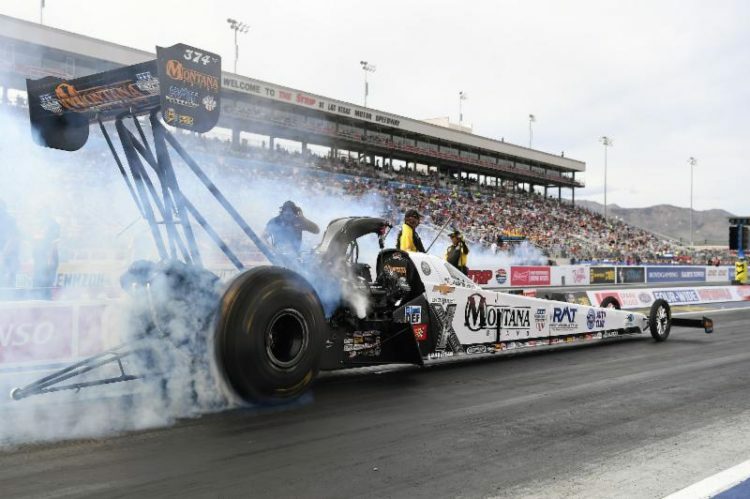 Austin Prock and the Montana Brand / Rocky Mountain Twist Top Fuel dragster team are going into the Mopar Express Lane NHRA SpringNationals ready to improve their performance. The fifth race in the 2019 NHRA Mello Yello Drag Racing Series season has significance for Prock. At last year’s event he had his first win as a crew member when he helped now teammate Brittany Force get to the winner’s circle. He’ll be looking to do the same this time around but from the driver’s seat and become the eighth John Force Racing driver to be successful at the facility.